Your body can ache and your skin can feel dry and painful after you’ve recently given birth. 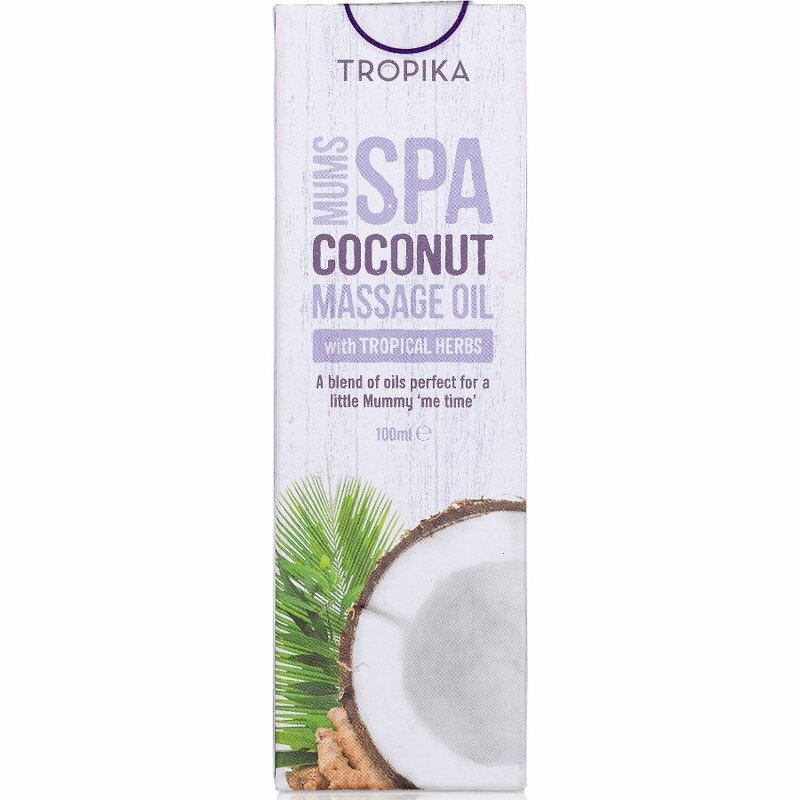 With this Tropika Mum Spa Massage Oil you can treat yourself to some soothing aromatherapy and targeted skin treatment. Gently massage this combination of relaxing oils into your skin to nourish and feel revitalised. 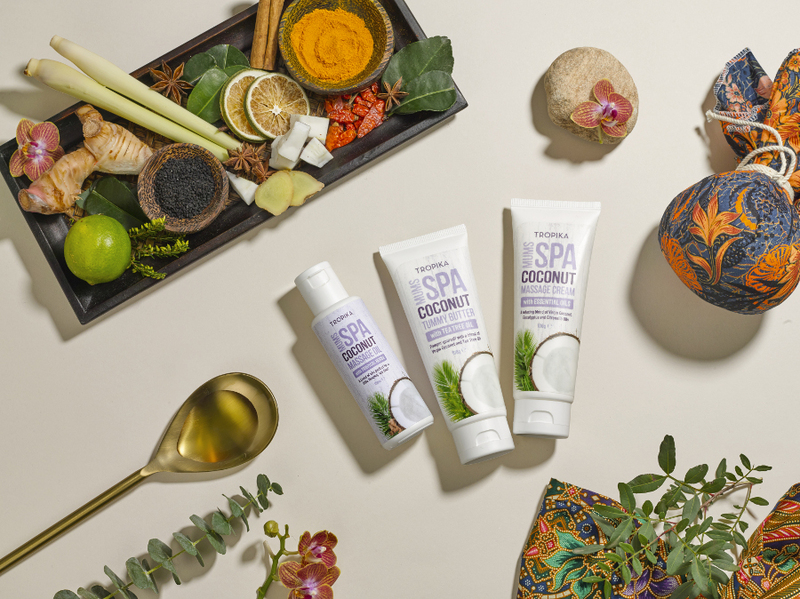 Virgin coconut oil is incredibly skin-friendly and helps keep your skin hydrated and smooth. 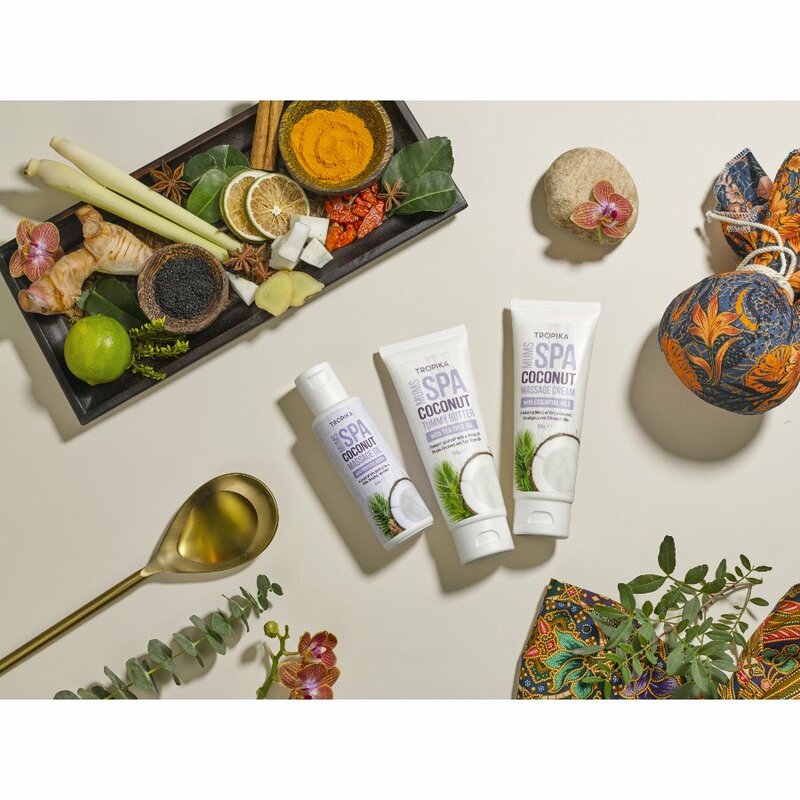 This oil also uses ginger oil to promote good circulation, plus eucalyptus oil to stimulate the skin and for extra conditioning. 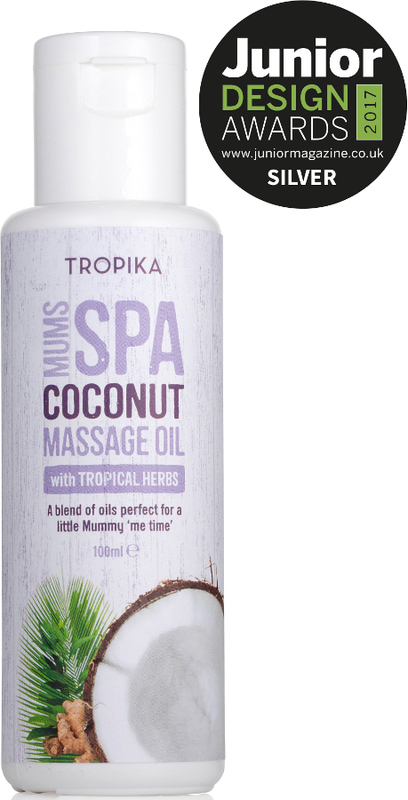 Give yourself a treat and unwind after 9 months of pregnancy with this delightful aromatic massage oil from Tropika. 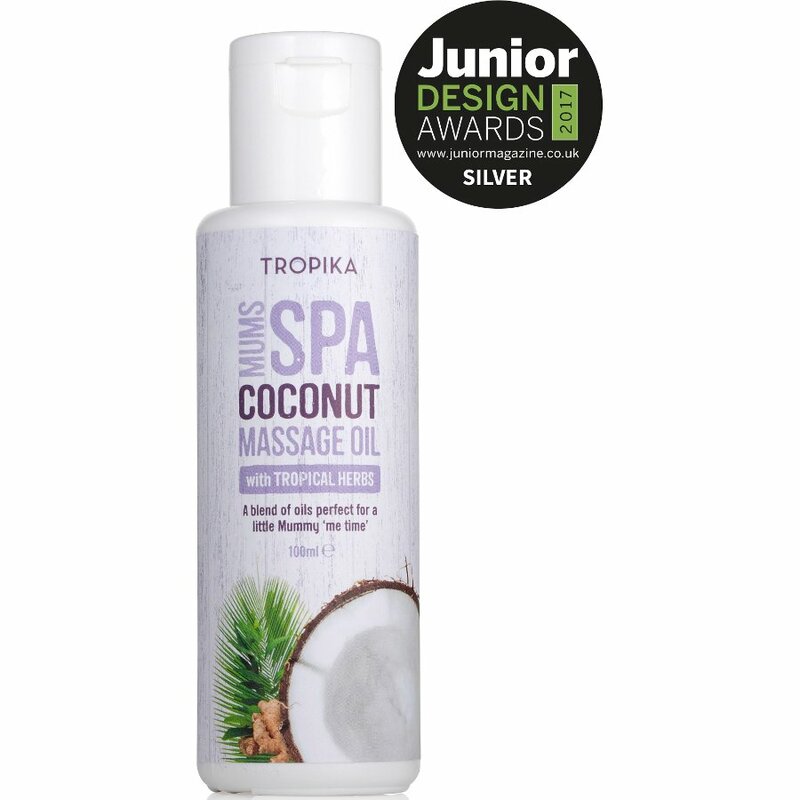 There are currently no questions to display about Tropika Mum Spa Massage Oil - 100ml.